Energy is of key importance for the normal functioning of our body, therefore the deficiency of coenzyme Q10 can lead to tiredness and reduced strength. 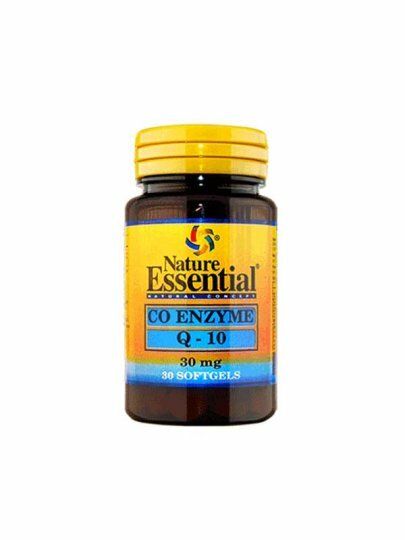 Coenzyme Q10 cares for the transformation of nutrients into the energy the body uses for the proper functioning of all processes in the body. If your body is lacking in coenzyme Q10, body fatigue produces enough energy for normal activity and you often feel tired and tired. One soft capsule is recommended per day, best during the main meal. Swallow the whole capsule with one glass (250 mL) of plain water. Inactive ingredients (1 capsule): gelatin, glycerin, color red oxide.